NEW YORK--(BUSINESS WIRE)--MCR, the seventh-largest hotel owner-operator in the United States, has won the first-ever 2017 Hilton Top Performer Award. Out of 2,500 Hilton owners, MCR has been recognized by Hilton (NYSE:HLT) for its outstanding achievement in guest experience and business performance at all of its Hampton by Hilton properties. MCR, which owns 30 Hilton hotels, was selected for the Hilton Top Performer Award based on calculated metrics such as performance, guest experience, quality assurance and customer service. The award was unveiled at the NYU Hospitality Investment Conference on June 4, 2018. Each of MCR’s Hampton by Hilton hotels have also earned Certificate of Excellence Awards from TripAdvisor. MCR is the seventh-largest hotel owner-operator in the country and has invested in and developed 104 hotel properties with more than 12,000 rooms in 27 states. MCR’s hotels are operated under 11 brands. The firm has offices in New York City and Dallas. MCR is a recipient of the Marriott Partnership Circle Award, the highest honor Marriott presents to its owner and franchise partners for hospitality excellence. 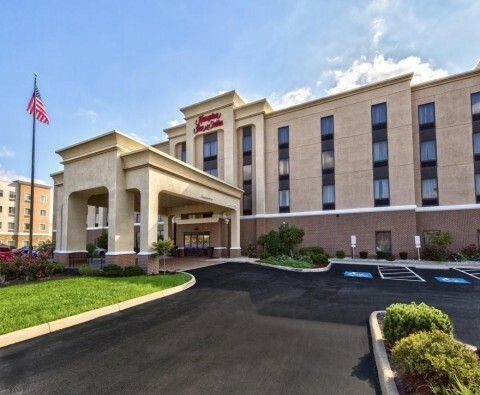 The company also won the 2017 Hilton Top Performer Award for its outstanding accomplishments at its Hampton by Hilton properties. For more information, please visit www.mcrinvestors.com. 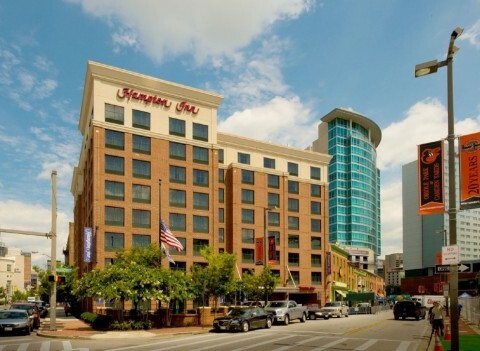 The MCR Hospitality Fund LP targets investments in institutional-quality Marriott and Hilton select service and extended stay hotels throughout the country. The Fund raised $300 million, providing MCR with approximately $1 billion in purchasing capacity. Since August 2017 the MCR Hospitality Fund LP has acquired 11 hotels (1,272 rooms), comprising $160 million in acquisitions and $62 million in total equity (20% of the Fund). The 11 properties include four Marriott hotels (496 rooms) and seven Hilton hotels (776 rooms). On track to acquire 25 hotels by the end of 2018, the Fund has five hotels (550 rooms) in the pipeline that are expected to close by the end of August 2018. Hilton (NYSE:HLT) is a leading global hospitality company, with a portfolio of 14 world-class brands comprising more than 5,300 properties with more than 863,000 rooms, in 106 countries and territories. Hilton is dedicated to fulfilling its mission to be the world’s most hospitable company by delivering exceptional experiences – every hotel, every guest, every time. 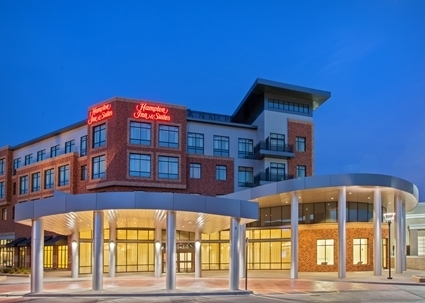 The company's portfolio includes Hilton Hotels & Resorts, Waldorf Astoria Hotels & Resorts, Conrad Hotels & Resorts, Canopy by Hilton, Curio Collection by Hilton, DoubleTree by Hilton, Tapestry Collection by Hilton, Embassy Suites by Hilton, Hilton Garden Inn, Hampton by Hilton, Tru by Hilton, Homewood Suites by Hilton, Home2 Suites by Hilton and Hilton Grand Vacations. The company also manages an award-winning customer loyalty program, Hilton Honors. Hilton Honors members who book directly through preferred Hilton channels have access to instant benefits, including a flexible payment slider that allows members to choose exactly how many Points to combine with money, an exclusive member discount that can’t be found anywhere else, and free standard Wi-Fi. Visit newsroom.hilton.com for more information, and connect with Hilton on Facebook, Twitter, LinkedIn, Instagram and YouTube.